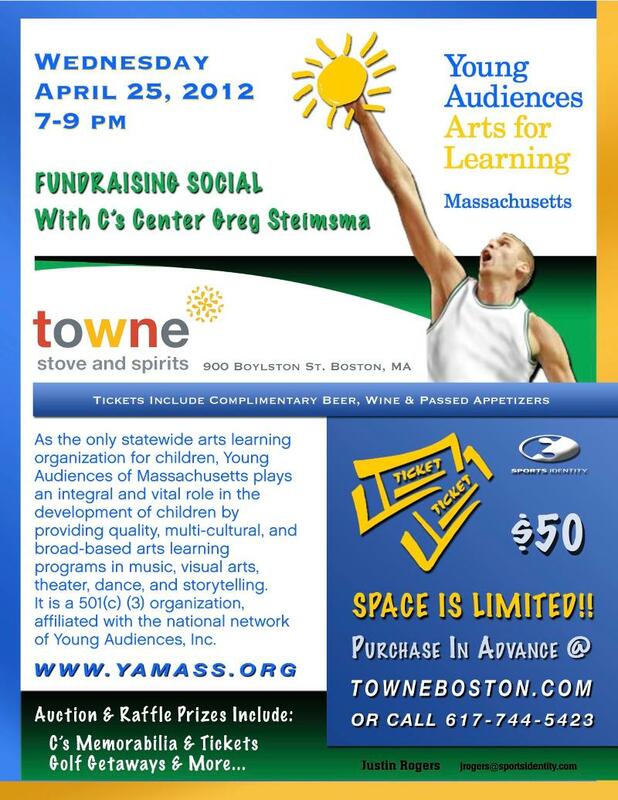 Please save Wednesday, April 25th, 7-9pm for what promises to be a memorable evening benefitting Young Audiences of MA! Held at one of the hottest restaurants today, Lydia Shire and Jasper White’s Towne Stove and Spirits (named one of America’s Best New Restaurants of 2011 by Esquire Magazine), this social fundraising event is hosted by Boston Celtic Center Greg Steimsma, who will also perform as celebrity bartender for the evening. Sip, snack and shake it up with one of Boston’s newest favorite athletes in Towne’s luxurious Back Bay Room. Sports aficionados, philanthropists, socialites – and everyone in between – will be treated to complimentary wine and beer selections; hors d’oeuvres prepared by Culinary Director Lydia Shire; and many one-of-a-kind auction items and prizes. 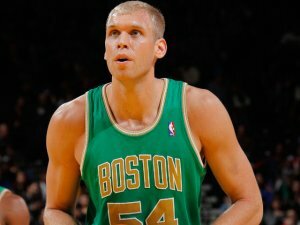 Mr. Stiemsma’s dedication to community causes is one that has graciously traveled with him from Wisconsin to Boston, and we are proud to partner with him and Towne for this unforgettable night-with-a-cause. Buy them today, as they are selling quickly, and attendance is limited. Tickets will not be available at the door.